western Maine and New Hampshire. 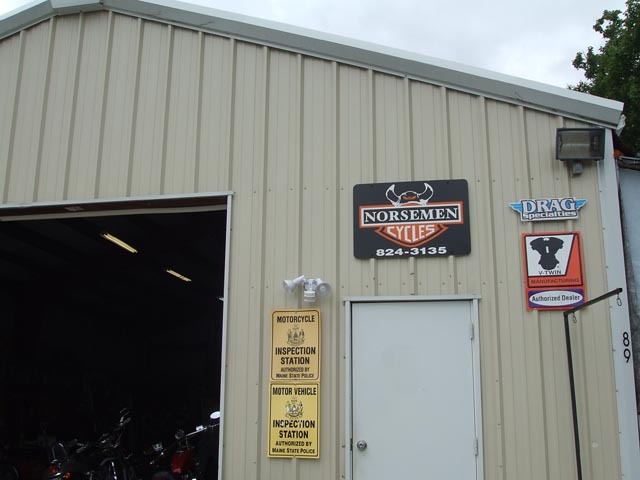 Offers service, repair, parts, and accessories for your motorcycles, snowmobiles and ATV's. 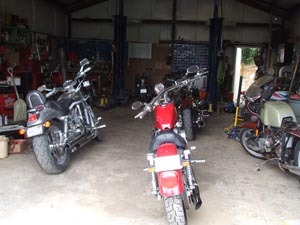 We also custom build motorcycles to fit your needs or desires. Service - Regular tune-up, tires, brakes, etc. Also Maine state inspection center. Repair - Engines, electrical, brake systems, etc. 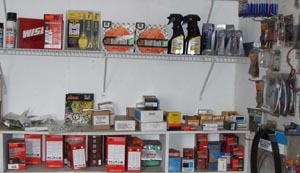 Parts - we deal in Drag Specialties, Genuine James Gaskets, AMSOIL, K and N filters, FLITZ buff ball/stainless & chrome cleaners, SAS Brakes and have EIKO halogen bulbs to name part of our product lines carried. 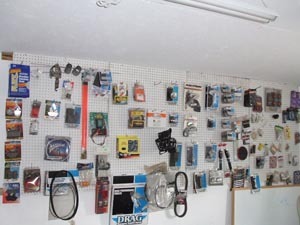 Accessories (helmets, gloves, mirrors, handlebars, t-shirts, leather, bolt-on items, whatever you are looking for we have or can get for you). Want to update and personalize your motorcycles and snowmobiles to fit your personality? Come over and lets see what we can do for you! “If you dream it, we can build it.” This has been our motto since 1988. 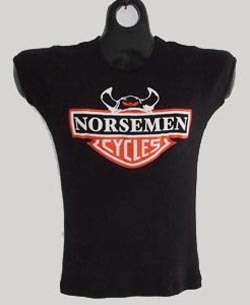 Your dreams and visions can come to life at Norsemen Cycles!